His role has been played by many actors and his story has been told to many generations, but for all his fans, he will always be Superman, the protector of Earth. Superman appeared for the first time in American comics published by DC Comics. It was created by Jerry Siegel and Joe Shuster in 1933. In history, Clark Kent, or Superman as what people call him, was known to be the most powerful creature on Earth. People always marveled at his strength and agility, but they did not know he was not a human, but a superhuman on the planet Krypton. A few minutes before the destruction of his planet, he was sent to Earth and then discovered by a farm couple and raised him as Clark Kent. Appearing in many forms of media, including movies and television series, Superman has become a true legend in the history of superheroes. But in addition to his beautiful looks and final powers, this legendary hero was also admired for his great fashion sense. Many of his styles are copied by fans, especially those coats that you will see him use in many of his films and series. Made of premium leather with the iconic Superman logo, you'll instantly feel like you're the Steel Man when wearing these clothes. 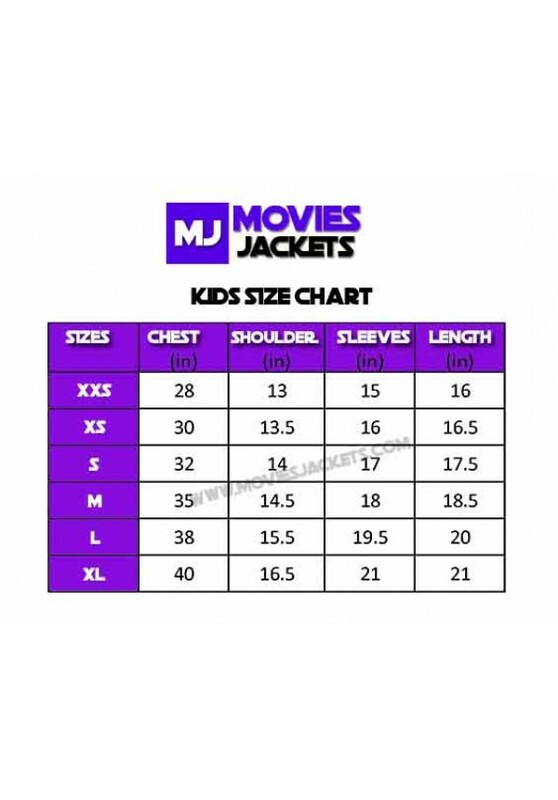 Our collection of Superman jackets includes many options, with different colors and designs, which ensures that you will find what suits you. Whether you want a red or blue or black coat, or even a classic or modern coat, we have them for you. We also offer a variety of sizes for all body types at affordable prices. 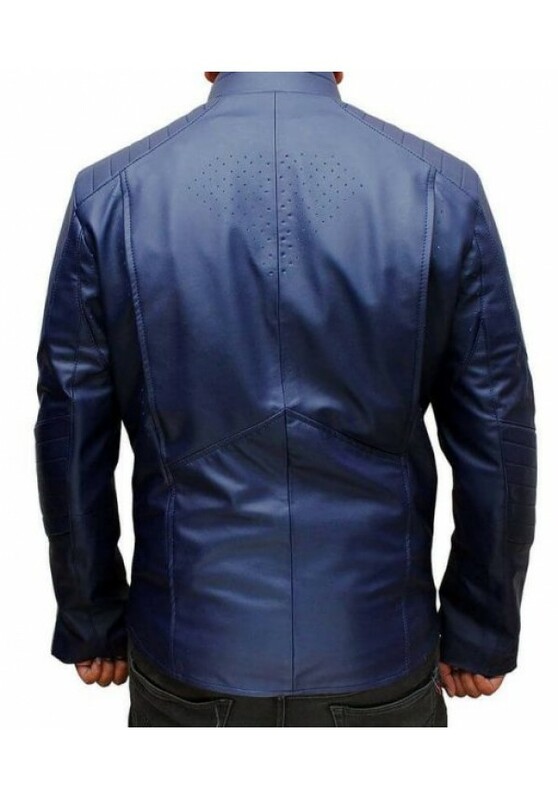 Our midnight imitation leather jacket from Superman Man of Steel does not need an introduction, because let's face it - there can not be many people who do not recognize this iconic Superman shield. Inspired by one of the greatest superheroes of all time, our Superman Man of Steel model is a must-have for any Superman fanatic or comic book. The story of how Clark Kent became Superman probably also does not need an introduction and the film Man of Steel takes the original story and follows young Clark as he discovers that he has superhero powers and comes clearly from another planet. He decides to learn more about his origins and to find out where he came from and what he was sent to earth to do. But before doing so, our young introvert hero must first connect with his inner superhero if he wants to save the world from destruction. 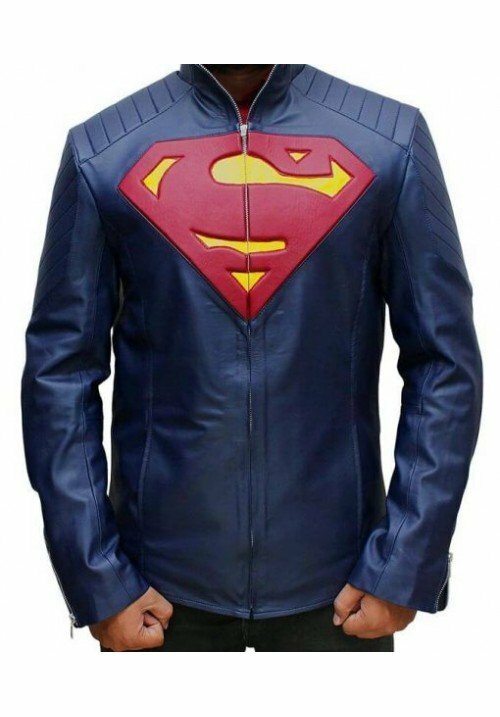 Our Superman Man of Steel jacket is identical to our genuine leather version but is perfect for any budget because it is made of high quality PU leather. Like the leather jackets of our other men, they were hand-made by our team of talented smugglers who are very proud of their work and make sure that all our clothes end perfectly. All seams are sewn twice so all of our leather jackets, jackets and vests will last for many years. The midnight blue leatherette is complemented by Superman's bright red and yellow logo and the closure is a high quality YKK clasp that we wear on all our clothes. The cuffs have zipper openings and the collar is a turtle choker style. The shoulders and arms are padded for added protection while fighting crime.